Ethan Harrington is a brilliant doctor, devoted husband, excited father to be-and borderline alcoholic. He has spent the better part of the last year trying to forgive his wife, Jessica, for her infidelity, but her betrayal with a colleague of his has left him hurt beyond words. That hurt slowly begins to heal with the birth of his son, but it isn’t long before he learns the devastating secret that Jessica had been so desperately trying to keep from him. Ethan’s world steadily begins to crumble, and his drinking-fueled by this discovery-slowly engulfs him. 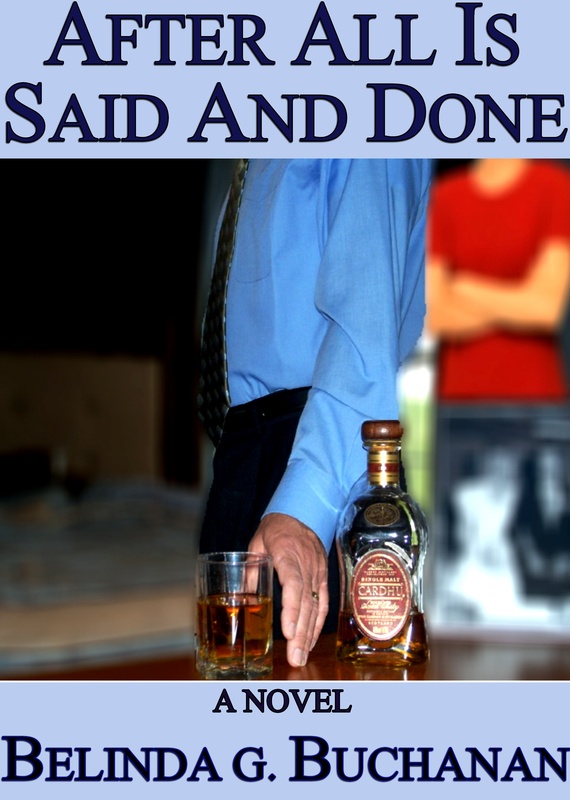 With his marriage now in pieces, and his sanity questionable, Ethan must come to terms with his alcoholism, and face a past that he has spent a lifetime trying to forget.